Home Page | What We Want Wednesday | What We Want Wednesday Winner!! What We Want Wednesday Winner!! Congratulation on winning an iTaste VV V3.0 Express Kit and a 30 ml of Juice by Axiom. 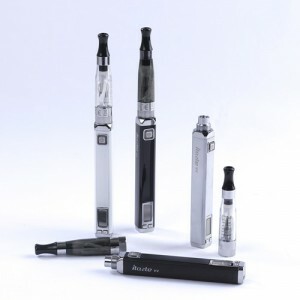 Additionally for a limited time get 10% off iTaste VV v3.0!! Hey’s it’s killahgrag, what do I need to do to claim the prize?